I don’t know about you but our calendar is beginning to fill up with Christmas commitments – visits to Santa, festive events and…a winter glamping trip in a Mongolian yurt! I can’t wait for that and, yes, I shall be packing my thermals! 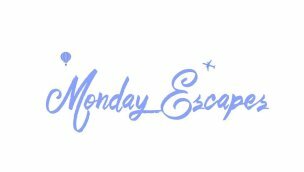 This week Monday Escapes is being hosted by Karen at Mini Travellers and Sarah from Extraordinary Chaos. You’ll find the linky tool on Karen’s post. The weekend before last we took Tin Box out for its last caravan weekend away of the year. We’d be quite happy to keep caravanning all year round but we have a lot going on in the next month so now’s the time to put her into hibernation. We did have a great weekend though and stayed at a five star site overlooking Dartmoor in Devon. I’ll be sharing more about it another time. During our caravan weekend we visited Totnes Castle. It’s one of the best preserved motte and bailey castles of its time in England. The views from the top looking over South Devon and Dartmoor were fabulous. Over on Cruising with Kids your four Monday Escapes hosts have been sharing our thoughts on cruising with babies (yes, it most certainly can be done! ), our latest fab giveaway, and our thoughts on whether shore excursions are worth the money. The linky is run by Sarah from Extraordinary Chaos, Karen from Mini Travellers, Claire from Tin Box Traveller and Lisa from Travel Loving Family. The number one thing is you’ll be sharing your fantastic posts with a like-minded community and grabbing some travel inspiration for yourself. As a bonus you have a chance to have your blog post featured on all four, yes FOUR of the hosts’ blogs each fortnight, introducing your blog to even more people. This post by Larger Family Life is about something extraordinary. I had no idea that papier-mâché could be used to make such intricate art – The Papier-Mâché Artists Of Puglia. 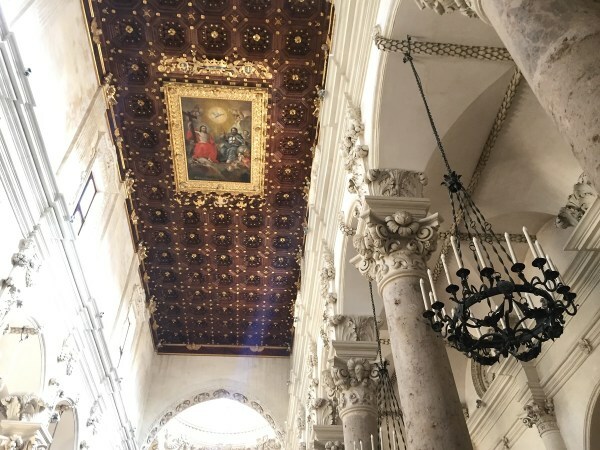 Even the ceiling of the Basilica is made from paper mâché gloop. Exploring Our World talks about an incredibly moving place with so many questions left unanswered – much like the events of the war. 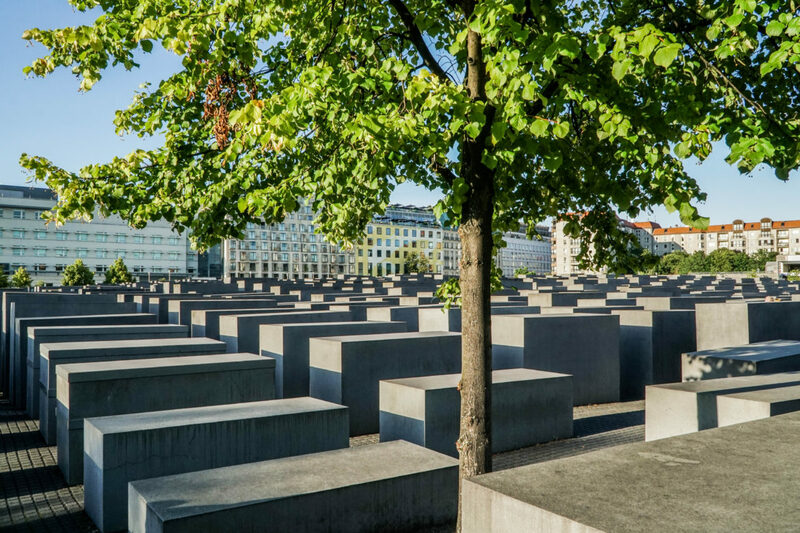 I chose this post because it made me want to add it to my list of places I want to see when I visit Berlin – Visiting the Berlin Holocaust memorial. 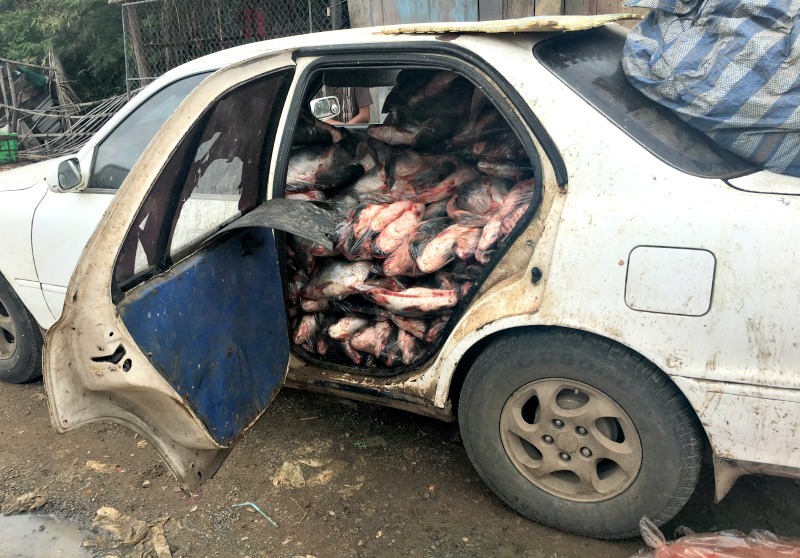 Lisa couldn’t resist choosing this post by Helen at Actually Mummy – 10 weird but wonderful things you will see in Cambodia. Helen’s descriptions and photos of a local guy showering in the street during a heavy rain shower, a car full of fish on the way to market and a whole family riding on a moped had her grinning from ear to ear! 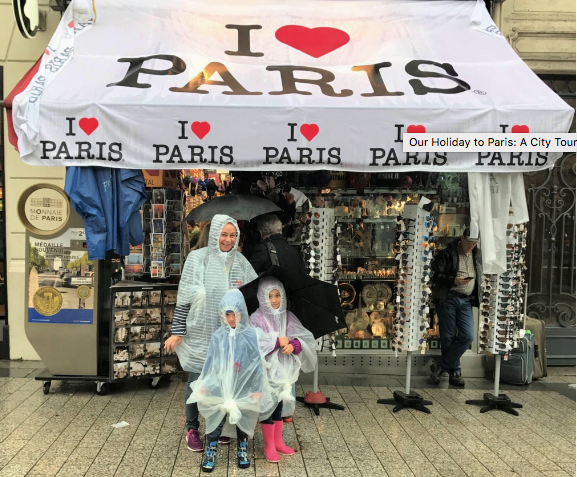 Lisa also loved this post by KellyAnn Schiavo which captures her family city break to Paris perfectly, including the family shot of them all wearing rain ponchos during a particularly heavy rain shower. Our holiday to Paris – A city tour. The winner of the Lonely Planet guide is Sharon from Exploring Our World! Congratulations Sharon please do get in touch to claim your prize.